If you would like a quote, please contact us. 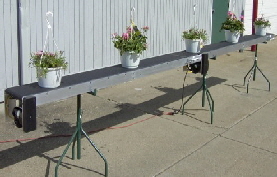 Randall Tool and Manufacturing is a manufacturer of innovative conveyors for use in greenhouses and other industries. 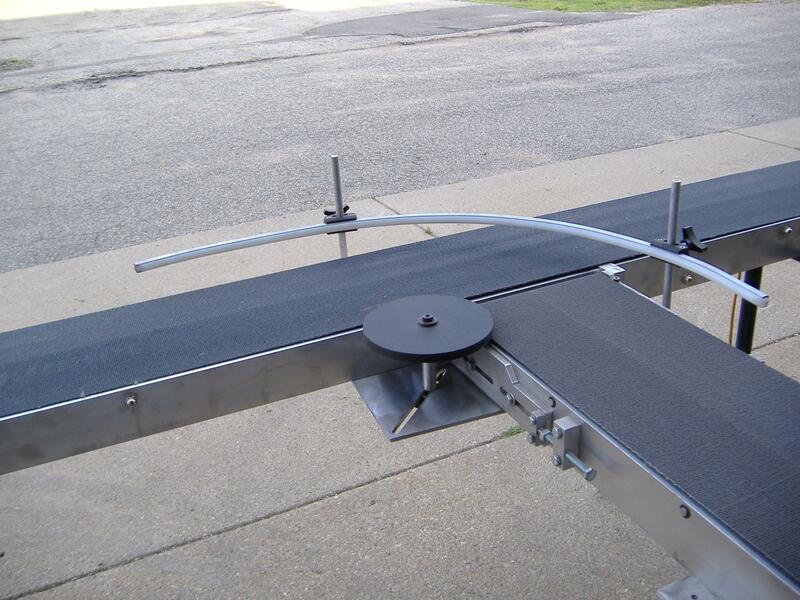 Our economically priced portable conveyor systems are quick and easy to set up and move. 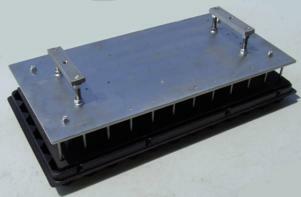 We also manufacture dibbling equipment for use in greenhouses. 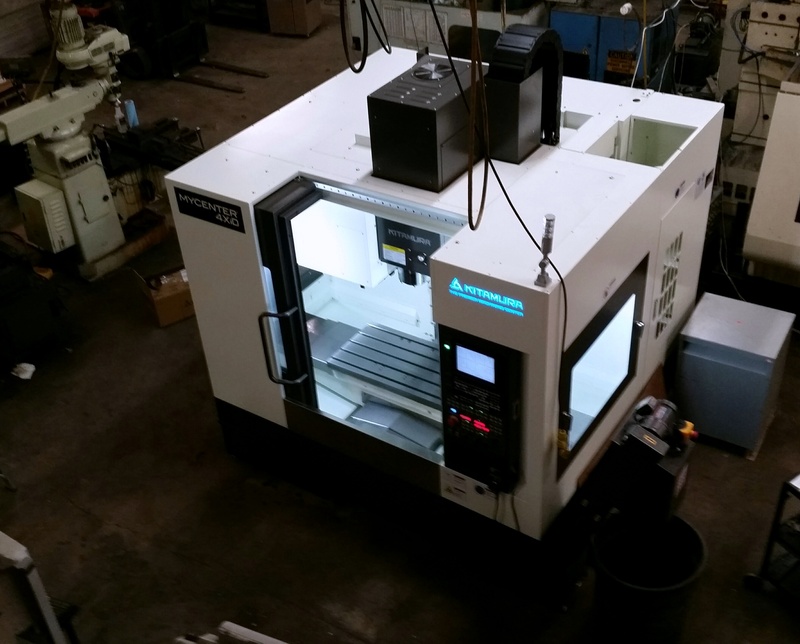 Randall Tool & Manufacturing is a full service machine shop. 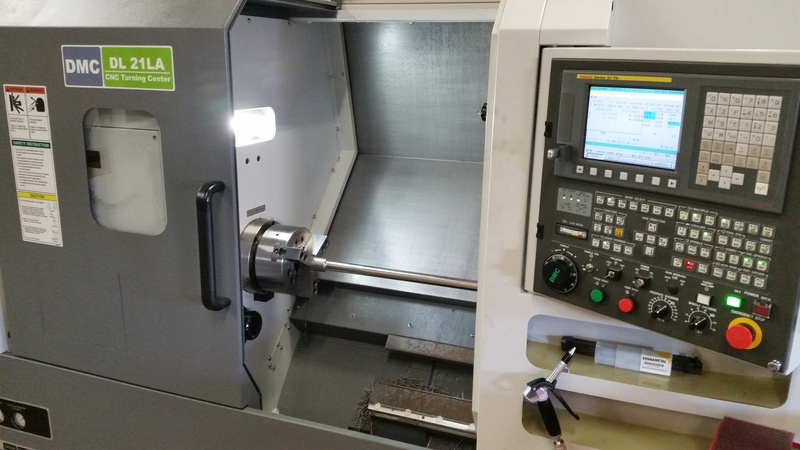 We provide custom machining services to a wide variety of industries including: material handling, tool & die, food processing, and agriculture/horticulture. 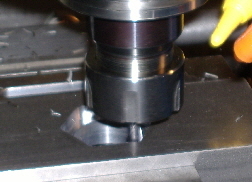 turnaround, low to meduim volume machining (1 piece-2000 pieces) with the capability of doing larger volume part runs.